We have provided support to small start-ups, created and developed software for medium-sized operations and have earned respect and trust from larger organizations. CRM and ERP class projects as well as B2B or B2C web systems, mobile apps and websites are among typical projects implemented by createIT team, in-house or in the outsourcing model. 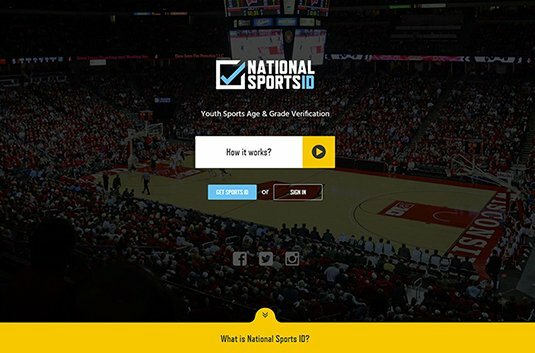 The National Sports ID system verifies the age/grade of youth athletes and provides a convenient and secure place to store ID documents. The system providing sport ID's verifying age/grade of youth athletes, which protects the integrity of tournaments, leagues and organizations. We have been continuously providing technical maintenance and customizations since the system's implementation. 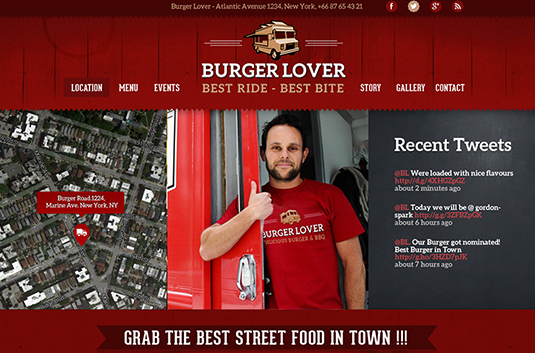 Implementation of: Food Truck Locator (function of food truck tracking, supported also on mobile devices); On-line presentation of a menu card with price-list; Multiple graphic flavors. 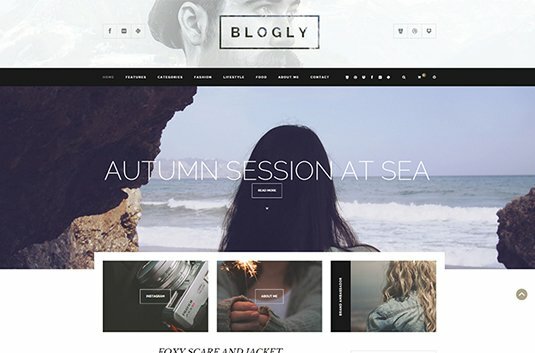 Blogly is a blog system created on the basis of WordPress platform. Creating a cutting-edge, easy-to-use system for the fashion bloggers. Full branding, in-house graphic design, implementation of blogly.io system. Over 60 new blogs launched in the first month. The International Dairy Federation (IDF) represents the global dairy sector and ensures the best scientific expertise is used to support high quality milk and dairy products. 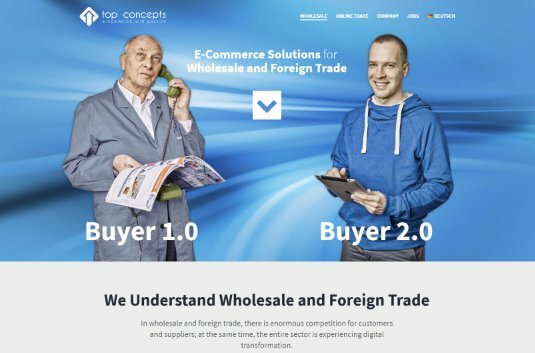 Further development of Top Concepts GmbH custom Oxid e-Commerce solution. Ongoing outsourcing services in Oxid framework. The team outsourced to Top Concepts GmbH currently consists of 4 back-end developers with a potential growth. 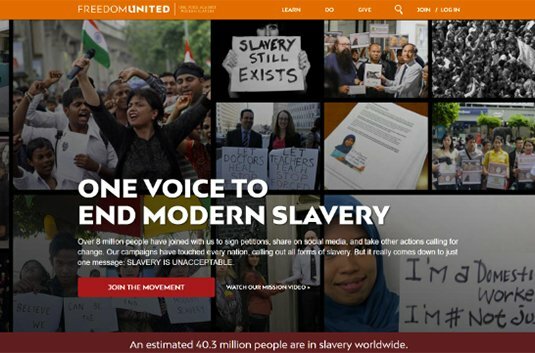 has a multi-faceted approach towards ending modern slavery. 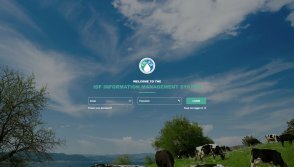 Creating a WordPress website which will be able to support a huge, worldwide traffic (Walk Free Foundation has a fanpage with over 6 millions likes). The website is up and running. We have been providing ongoing support since the website implementation. ADP Company offers professional services in HR and payroll outsourcing. Support services and updating Web pages. Modernization and increasing the visibility of ADP pages (Polish & Swiss) in Digital Media (SEO and social media). 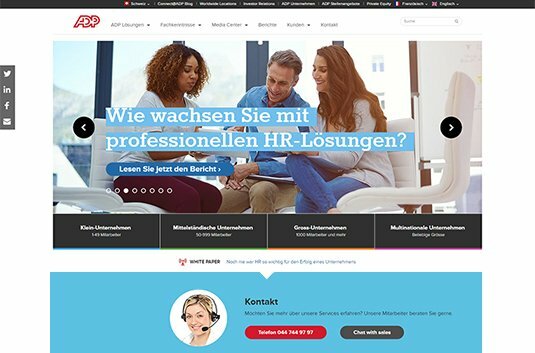 Ongoing enhancements and modernization of ADP Polska and ADP Swiss web pages. Supporting the majority of operations associated with Digital Media ADP Polska and ADP Swiss. 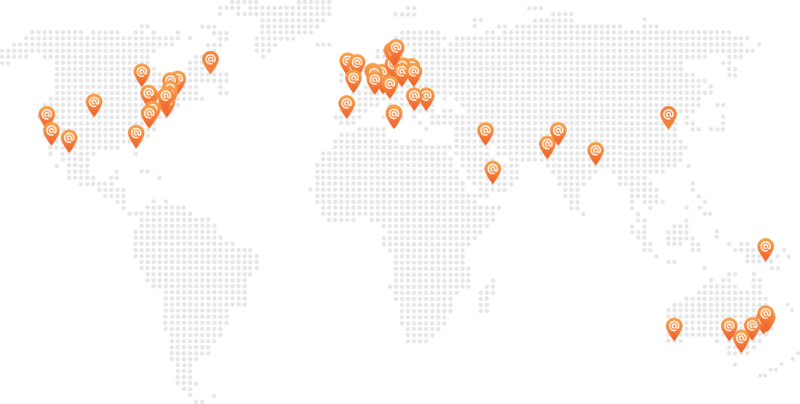 Over 5-year, close cooperation in all Digital operations. Regular increase of unique website visitors. Closer cooperation with ADP Worldwide in terms of global ADP campaigns. The gang at CreateIT has come through time after time no matter the project. From simple CSS changes to complex site structures with lots of integrations, they're willing to take the time and build things right the first time. As we are a US based organizations, outsourcing overseas is often a major challenge but our friends and partners at CreateIT have made it an outstanding experience. We are huge fans and would highly recommend them for any technology project... big or small. It’s always a pleasure working with the createIT team. 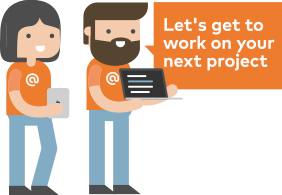 Project after project, createIT has consistently delivered quality results in a timely manner. Their commitment to excellence is certainly impressive! 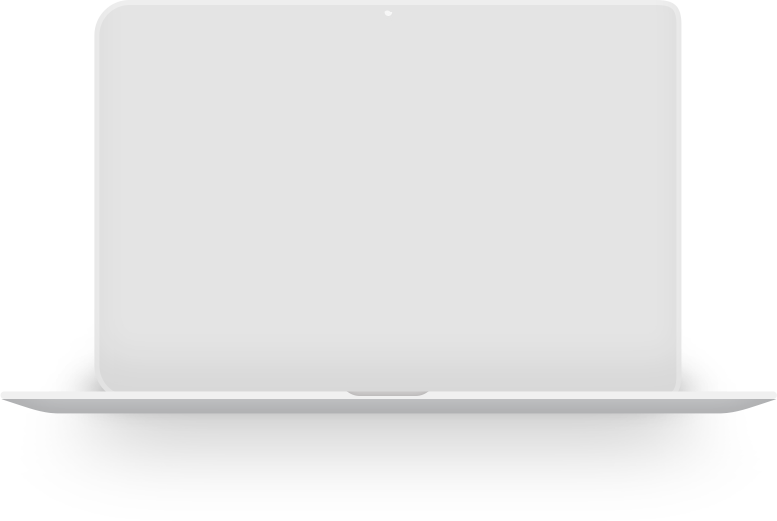 Onboarding new developers worked like a charm. createIT send us devs to Hamburg. We also visited them in Warsaw. […]In addition to the technical knowledge and work performance of the four devs, we also appreciate the input we get from the createIT owners Bartek and Aleks. It's a very open-minded and valuing partnership. I've had a couple of issues and one customization that I really wanted and the support has always been fantastic. Very fast response and the site now looks fantastic. 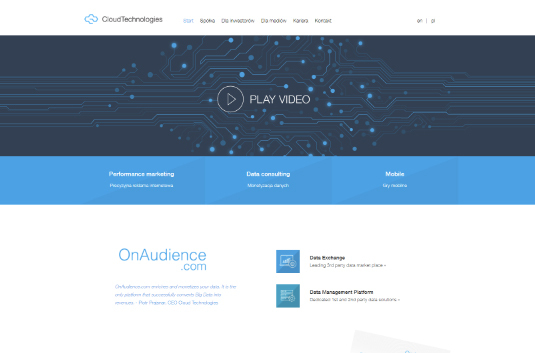 Fully fledged solution for everyone who wants to launch their website, optionally with a shop. Awesome! Fantastic design, I love this author for his consistent, clean style! 5 out of 5 stars! We have cooperated in several recruitment processes. createIT offers unusual recruitment methods which result in high efficiency of their services, in the market as demanding and unstable as the IT. I am based in Australia and I receive exceptional service from Bartosz and the team at createIT. They support me with PHP editing as well as being the creators of amazing responsive templates. We are fully satisfied with the manner of collaboration on each of (…) the projects. Innovative and creative solutions offered by the company indicate high engagement in realized work and delivered applications are stabile and always ready on time. The CreateIT team provided not just end-to-end technical expertise and practical experience, but problem solving and critical thinking far beyond what’s generally offered by outsourced developers.